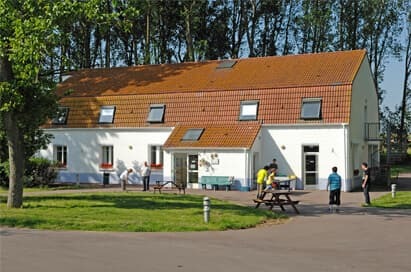 NST’s Château d’Ebblinghem is ideal for school groups being set in a rural location just 8km east of St Omer on the Opal Coast in northern France. The centre has four buildings designed with school groups in mind all accommodating student and teacher rooms together alongside dedicated dining and teacher areas. Designed to develop conversational and comprehension skills through a range of exciting excursions and activities with a focus on language enrichment experiences. 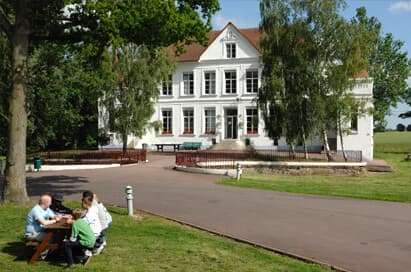 Find out more about our French language enrichment trips staying at NST's Château d'Ebblinghem. The many cultural attractions on the Opal Coast and the local area will provide many great opportunities to give your students a real flavour of life in France. Click here for more information on our cultural trips staying at NST's Château d'Ebblinghem. Offering fantastic visit opportunities which will introduce your pupils to a new culture, and fascinate them with an environment so different to their own! Click here for more information on our primary school trips staying at NST's Château d'Ebblinghem. Close to the Belgium border, the château is within easy reach of many of our popular concert venues in Northern France and Belgium. Click here for more information on our concert tous staying at NST's Château d'Ebblinghem. Your group can enjoy the ultimate Christmas market experience staying at NST’s own Château d’Ebblinghem whilst visiting Lille, Bruges or Ypres markets. Click here for more information on our Christmas market trips staying at NST's Château d'Ebblinghem. NST's Château d'Ebblinghem is ideally positioned for WWI battlefield trips, with sites in Ypres easily accessed within 45 minutes, Vimy only 75 minutes away and excursions on the Somme Battlefields less than 90 minutes away. Your group will be able to have a go at baking, and later tasting, traditional ‘army biscuits’ which soldiers would have eaten during WWI. Your students will also gain a practical understanding of the war by trying on replica wartime uniforms. Click here for more information on our WWI battlefield trips staying at NST's Château d'Ebblinghem. Meet you on your arrival, organise a welcome talk and centre orientation and organise your group into their accommodation. Accompany you on excursions and assist you with supervision and provide practical and historical information regarding your destination. 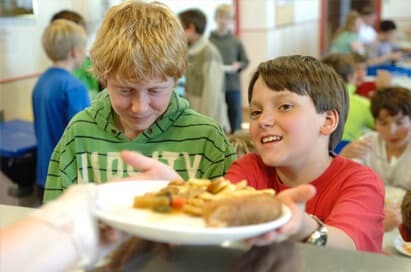 Arrange suitable meal times for your group and help supervise them in the dining area. Liaise with the Group Leader and adult members of the group on a daily basis to ensure good communication throughout your stay. Organise and supervise evening activities for your group. Encourage your students to use their language skills at all times, for example, during mealtimes and evening activities. There are four separate buildings at NST’s château, each designed to accommodate student and teacher en-suite bedrooms together, with dedicated teacher and dining areas too. Teacher rooms: 3 x 2 single beds. The ideal place to relax at the end of a long day. Located in your building and exclusive to your group, area can be used for recreational activities too. Depending on your group size you may share the La Caserne dining area with another school group. A communal games building with pool tables, arcade games and air hockey tables. If your group is staying at NST’s Château d’Ebblinghem, you will be able to have a go at baking, and later tasting, traditional ‘army biscuits’ which soldiers would have eaten during WWI. Your students will also gain a practical understanding of the war by trying on replica wartime uniforms. This includes trying on puttees (a strip of cloth wrapped around the ankle which was worn as part of military uniform). Meals are designed to provide a nutritious balanced diet, breakfast and evening meals are provided on-site and packed lunches are supplied daily. Meal times are flexible to suit your itinerary, and most special dietary requirements are easily catered for. The Head Chef will prepare a carefully balanced menu which provides a taste of France but at the same time will still be familiar to most students. 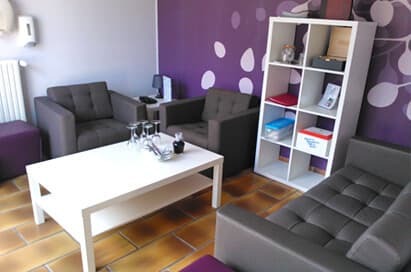 Continental breakfast: cereals, toast, croissants or pain au chocolats, orange juice and hot drinks. Lunch: prepared by the pupils to their preference and consists of freshly made baguette with a choice of fillings, crisps, biscuits or cake, fruit and a drink. Evening meal: hot starter, a main course, choice of salads and a dessert. Teachers will also be offered red and white wine. On your last evening, students will have the chance to try ‘les escargots’ (snails)!